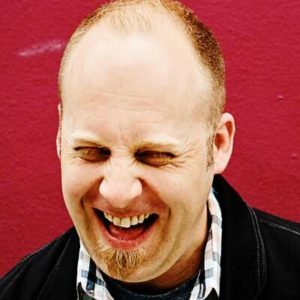 Kevin Hoffman is a digital design strategist and meeting facilitator, and is the CEO and founder at Boardthing. He is among the group of experts that work through Rosenfeld Media to offer industry-leading training and consulting for user experience disciplines. Kevin is also the author of Meeting Design. Speaker. Facilitator. Dad. Goofball. Kevin also hosts Karaoke Night every year at IA Conference!